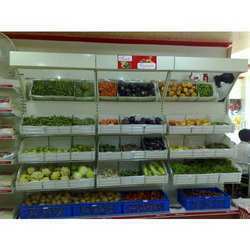 Our range of products include fruits and vegetable racks. We are offering our clients a variety of Fruits and Vegetable Racks. Looking for Fruits And Vegetable Racks ?